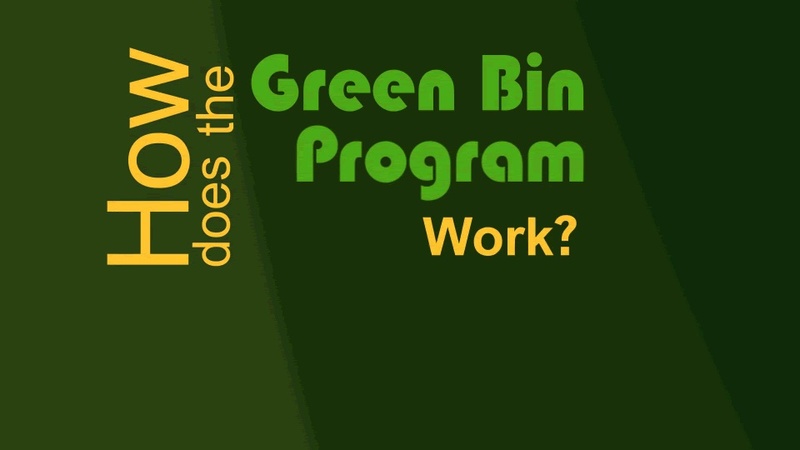 Green Bin Program: The City of Ottawa's website lists details of their Green Bin Program. Don created a video demo that uses animations to illustrate key points found in that overview. The visuals quickly show the viewer how the program works and points to the city's website for further information.